Just like with any other product, consumers also have many questions about batteries. 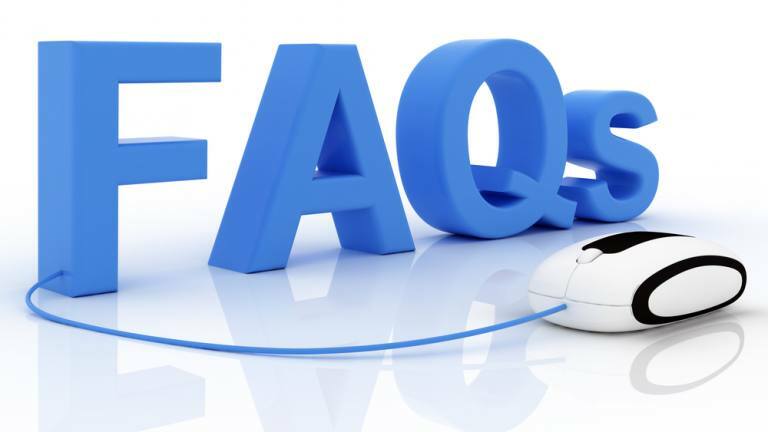 Here are the answers to some of the most commonly asked questions. What can cause a battery to drain? When you leave your headlights on or if the under hood lights do not turn off, it causes the battery to drain fast. Not turning your alarm systems off and leaving the cooling fan or convenience lights on can also drain the batteries overnight. If I don’t use my batteries and just store it, will it lose its charge? Batteries have their own internal self-discharge. The rate varies depending on the type of battery and the temperature of where it’s stored. Generally, the battery’s self-discharge process is faster when stored in higher temperatures. If I store my batteries on a concrete floor, will it lose its charge? All batteries will naturally self-discharge, though the rate varies depending on the temperature where it’s stored and the battery type. Heat or higher temperatures speed up the self-discharge process so it’s best not to store your batteries in a hot garage. Some people think that putting the batteries on a concrete floor can slow down its self-discharge process because the concrete floor absorbs the heat and therefore, cools the battery. How long does a regular battery last? The lifespan of a battery depends on several factors like temperature, how it’s used and how it’s maintained. The useful life of a deep cycle battery is affected when it is overcharged or undercharged. It will also be affected if the battery is used on a deep cycle application that it was not designed for. Can batteries be recycled? Lead acid batteries are recyclable. The process and guidelines vary per state or country. You may contact your local government office or local sanitary provider for information. What should I keep in mind when charging or discharging deep cycle batteries? Number one, use the right charger – size, type, and setting. If you’re unsure, contact the battery manufacturer. Don’t flatten or over-discharge the battery, too. If ever you flatten or over-discharged the deep cycle battery, make sure to immediately charge it back up. What is a deep cycle battery? It is a lead acid battery that is designed to have thick plates with less available surface area. This is the reason why deep cycle batteries produce less amount of energy. Compared to the starting battery, deep cycle batteries generate current for longer periods of time. What is the difference between a deep cycle battery and a regular car battery? The regular lead acid car battery is designed to surge current or energy in a short period while a deep cycle battery is specifically-designed to generate a fair amount of current in a longer period. What is a marine battery and how does it differ with deep cycle and starting batteries? A Marine battery is a hybrid of deep cycle and starting batteries. Deep cycle batteries have thicker plates and the plates are solid lead pates. Starting batteries, on the other hand, have thin plates that are made of lead sponge. whar happens when you refill a acid battery with vinegar ?